What do you need to know when you call 911? 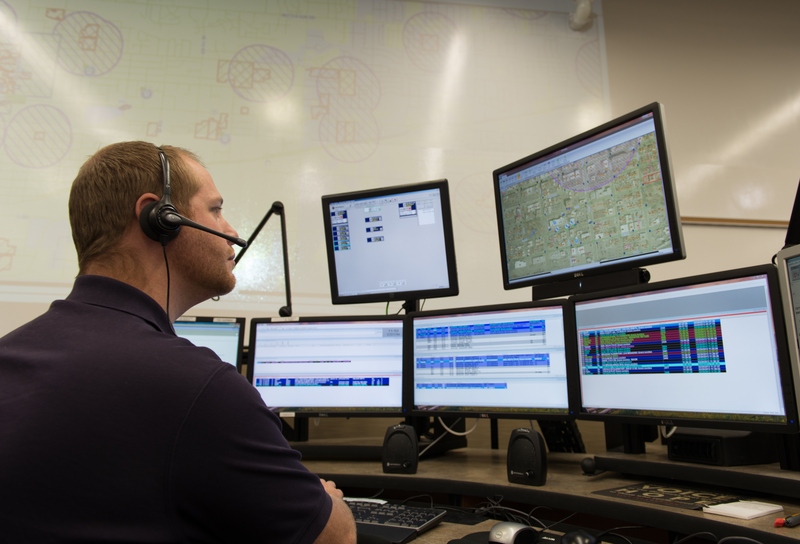 In 2012, the Grand Junction Regional Communication Center (911) handled 18,430 fire and emergency medical service calls. Listen to The Insider on the GJPD Patrol for things you can do to prepare yourself before you have to call 911 for someone having a medical emergency. 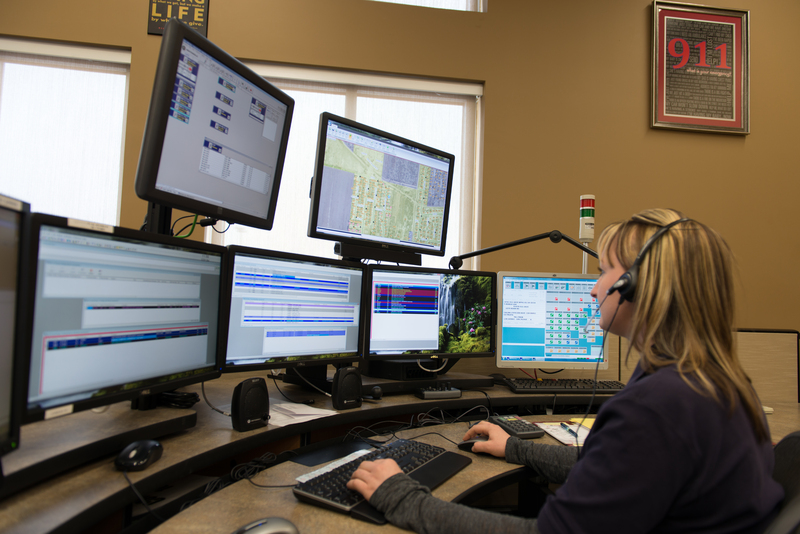 911 Dispatchers are trained to help callers through emergency medical situations, even if the caller has never performed CPR before and does not have any other medical skills. This entry was posted in GJPD News, The Insider on The GJPD Patrol and tagged Emergency Medical Service, Emergency service, Grand Junction Colorado, Medical, Medical emergency, Public Health and Safety.